A new study claims that male mammoths were more likely to fall into natural traps than females, a finding that floored scientists. A remarkable new study claims that preserved woolly mammoth specimens in Siberia appear to be mostly males, indicating that the males were more likely to fall into natural traps than female mammoths. 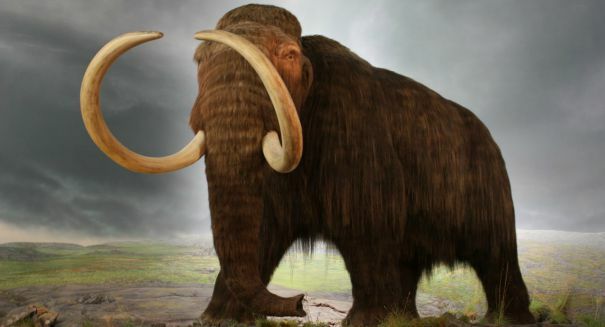 The scientists found that most of the remains of woolly mammoths and other creatures from the last Ice Age didn’t survive, but some did if they were suddenly buried and were more protected from the element. They examined the fossil records of mammoths found in Siberia and Wrangel Island and were not expected to see any different in the genders. However, of 98 woolly mammoths they found, 7 out of 10 of them were males, despite the fact that birth rates for males and females were equal for the species. It’s indicative that the social structure of mammoths was similar to that of modern elephants, which are matriarchal. Males often live alone or in bachelor groups, and thus may fall into natural traps more often without a female leader to protect them.